I can sometimes be a creature of habit. 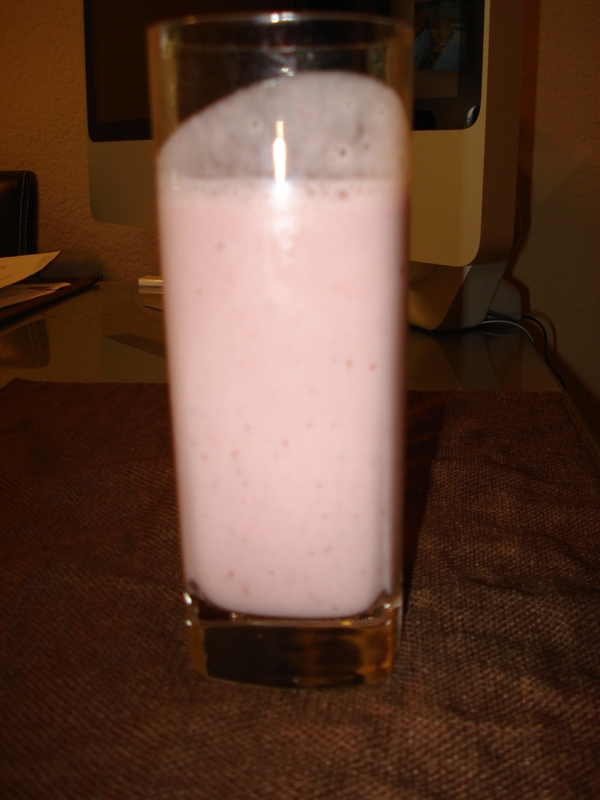 When I was growing up, I pretty much had the same things for breakfast and lunch for like 15 YEARS. How crazy is that? 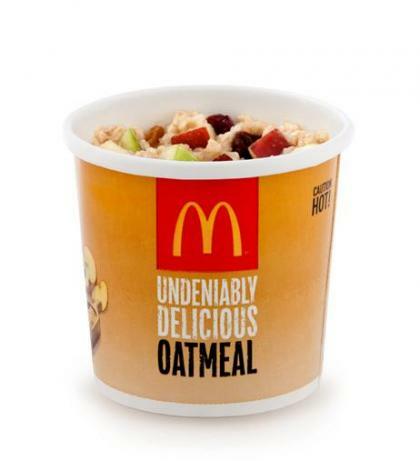 It was always oatmeal in the morning and some sort of sandwich for lunch (usually PB&J!). These days, I do like to mix it up a bit more – but I still LOVE my oatmeal 🙂 And honestly, I think sometimes oatmeal gets a bad rap for being boring, or tasting bland or whatever – but the key is to just dress it up with your favorite fruits, nuts, granola, milk, etc – and it ends up being an amazing and wholesome meal! 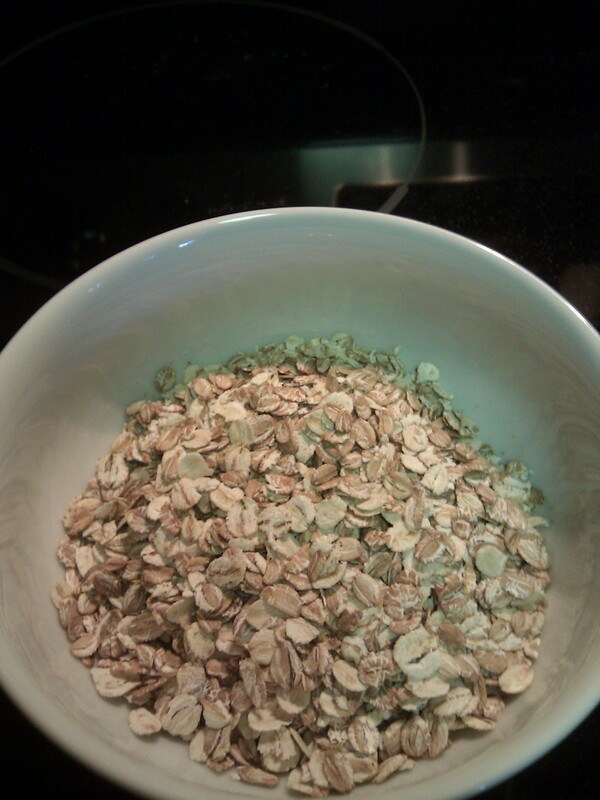 So here’s my take on the PERFECT bowl of oatmeal! 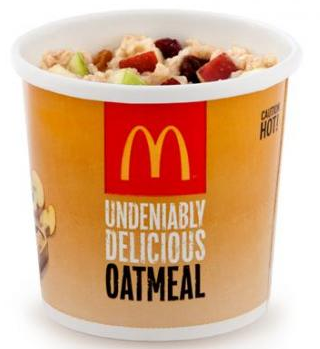 So first, of course – you need the Oats… There are tons of options out there for Oatmeal – there’s the instant kind, the Quaker (e.g. filled with sugar) kind, there’s the slow cooking kind, the multi-grain kind, etc. 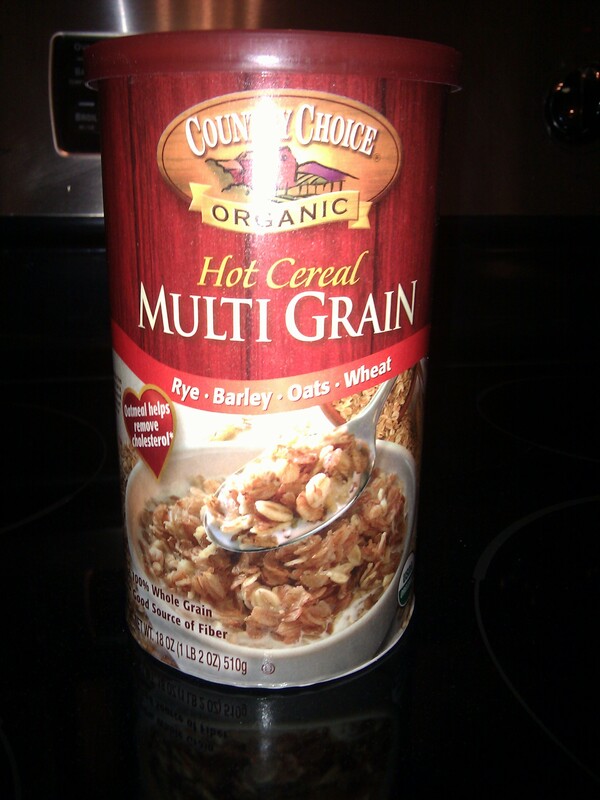 I really like to get the whole grain / multi-grain variety that has oats, wheat, rye and barley with no sugar added. I just love the way it looks in the bowl 🙂 Oatmeal is a nutritional powerhouse – with tons of soluble fiber & antioxidants. This variety is super hearty, filling, has only 130 calories per serving and 5g of fiber & protein each! 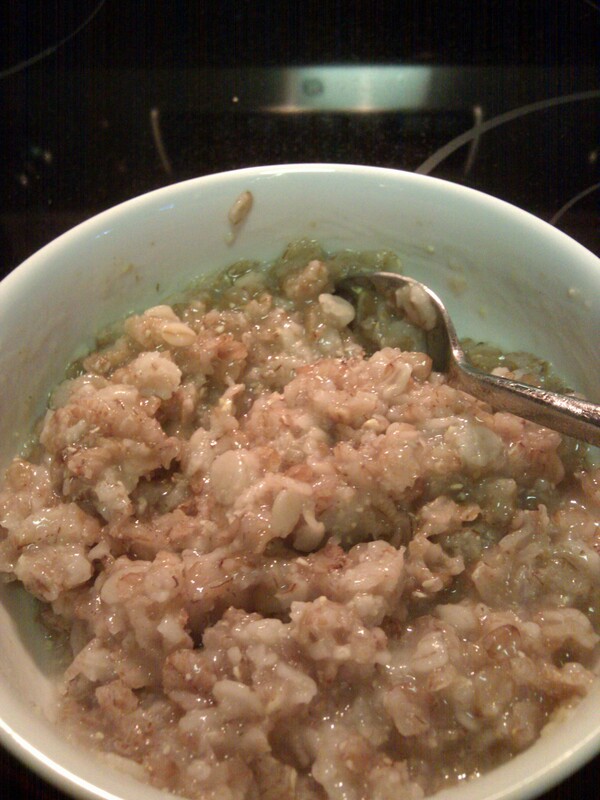 This version is also really easy to make – you just add 1 cup of water to 1/2 cup of oatmeal, microwave it for about 3-4 min and it turns out like this! 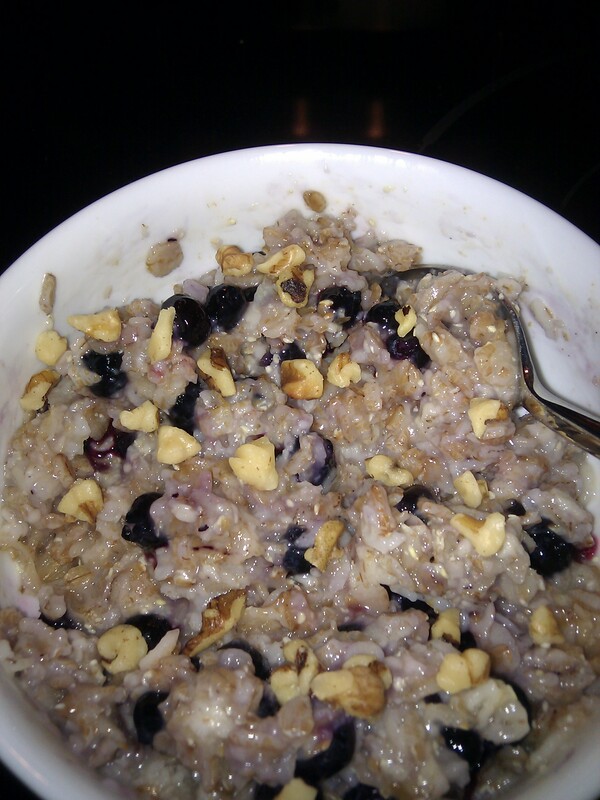 I just love how the oats get all fluffy and warm once they’re cooked! Now for the mix-ins – here are some of my favorites. 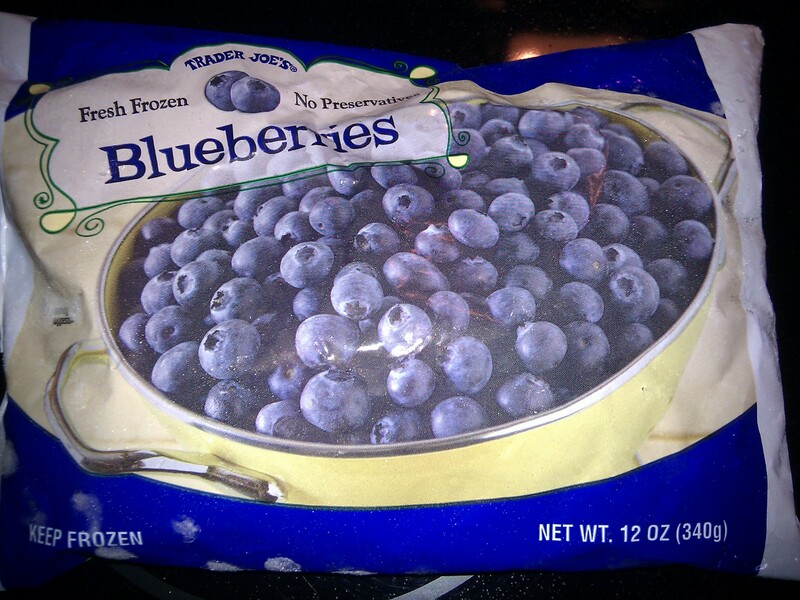 First up – Blueberries! Stir it all together, and your perfect bowl of oatmeal is complete! 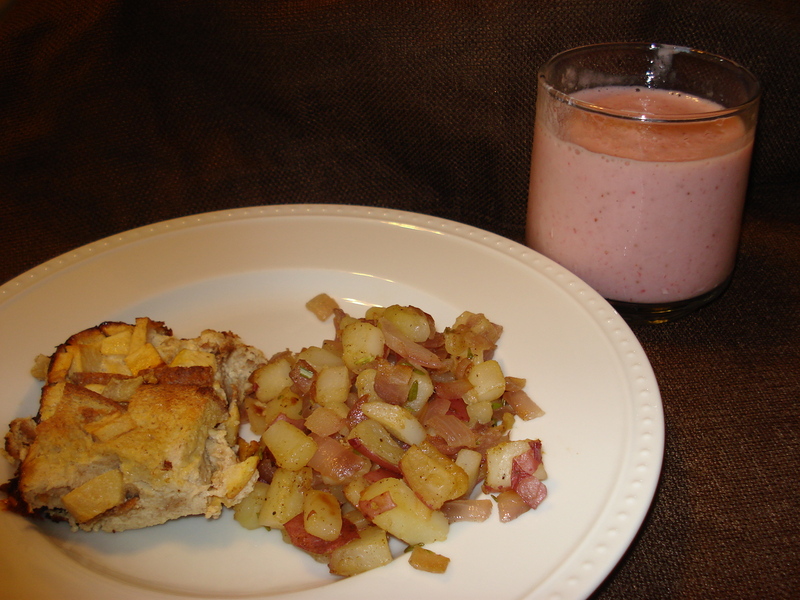 When it’s all done, it adds up to about 250-300 calories – the perfect breakfast! Tada! We are ready to eat! 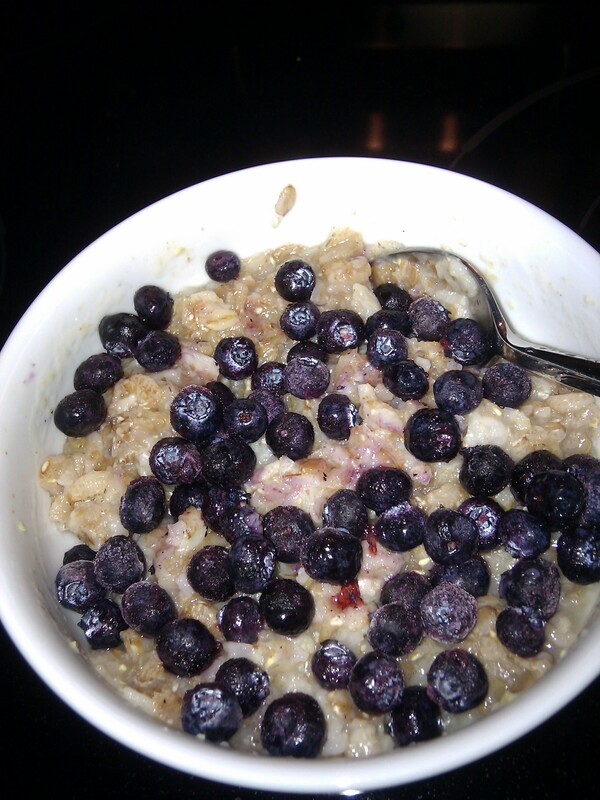 I love how the oatmeal turns a bluish color as the blueberries melt into it 🙂 I totally had this for breakfast today.. and yesterday… and the day before … haha – looks like I’m still a creature of habit! 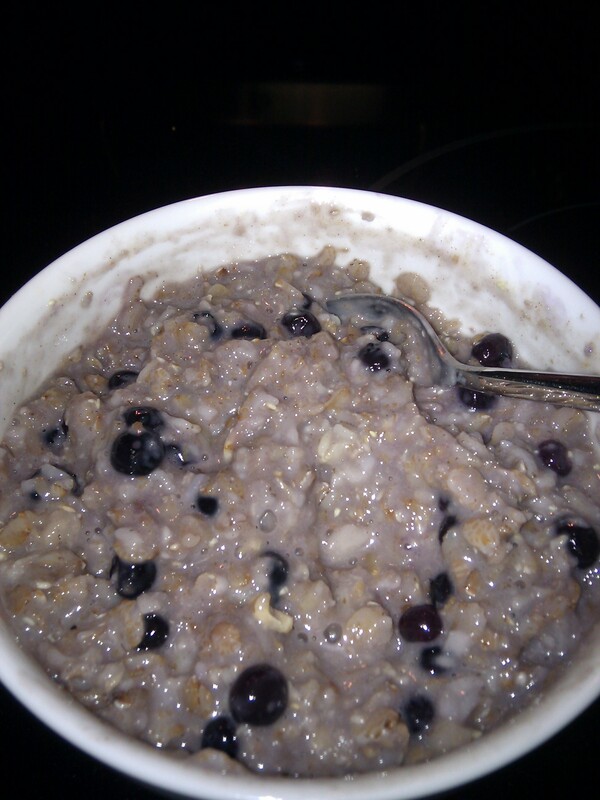 What does your perfect bowl of oatmeal look like? I’d love to hear from you! 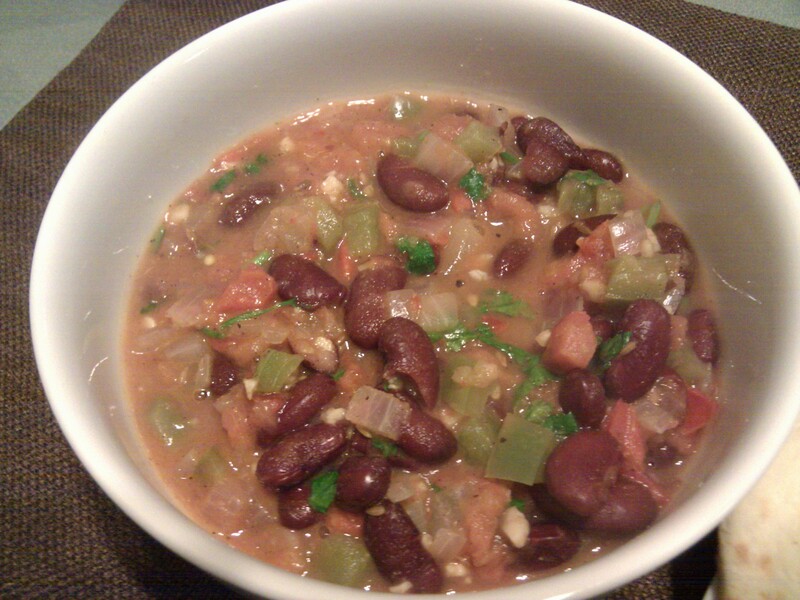 Rajma (or Indian Spiced Vegetarian Chili)! 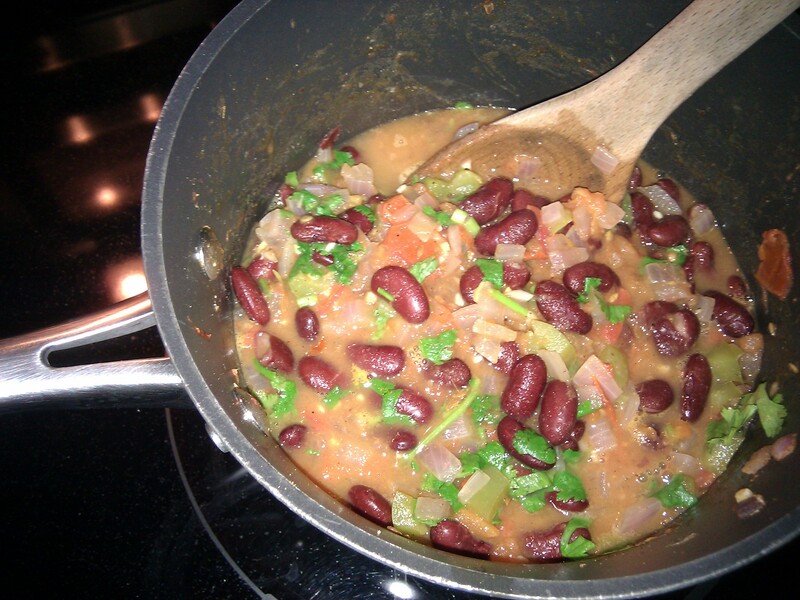 I found this recipe for “Rajma” on FoodNetwork.com a while back, and decided to try it out this past weekend. 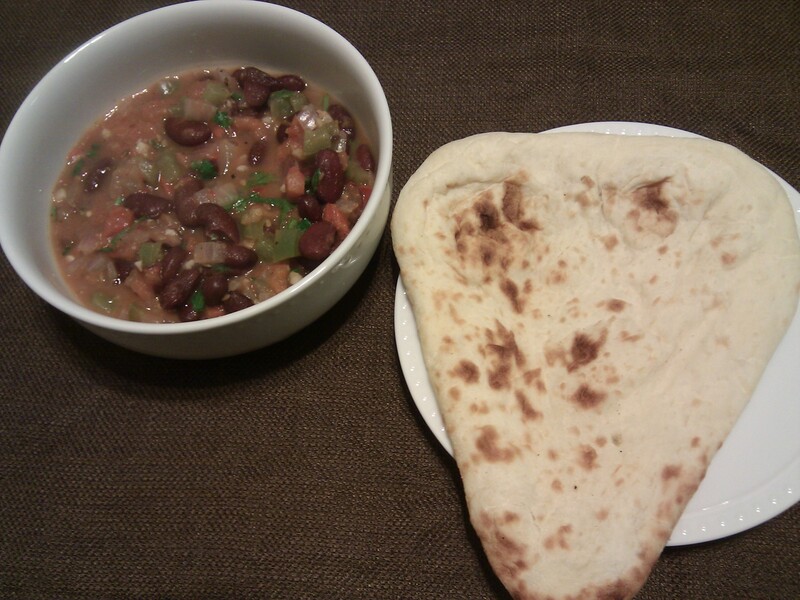 For those of you new to Indian food, Rajma is basically a North Indian vegetarian dish consisting of red kidney beans in a thick curry with lots of Indian whole spices – it’s usually served with rice or naan. When made without tons of oil/butter/cream, Rajma is actually a super healthy one pot meal – think of it as vegetarian chili with lots of yummy Indian spices! This recipe is especially healthy because in addition to the kidney beans (which have tons of fiber, protein and are low in calories), there are tons of veggies to round out the meal as well. The recipe with my notes are below – it only took about an hour to make and that’s including cutting all the veggies, heating the naan and waiting for the curry to simmer and cook through! 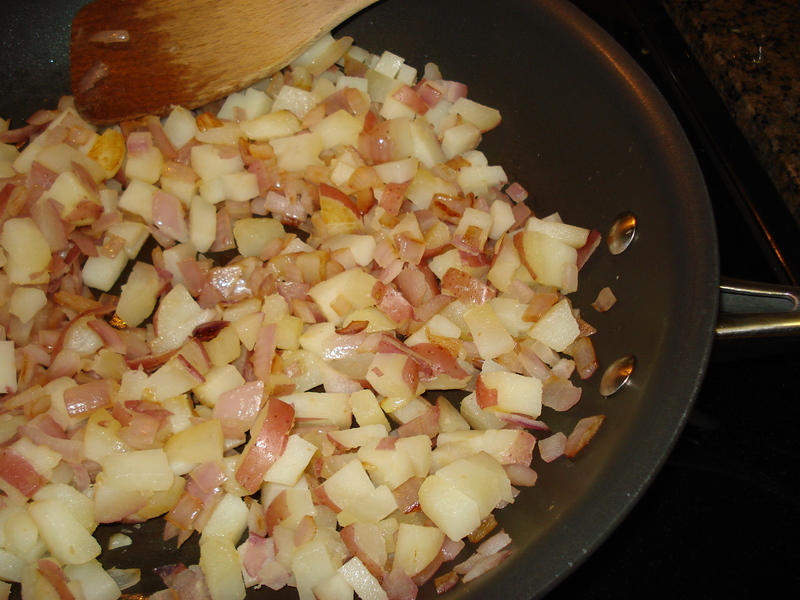 In a large saucepan set over medium heat, add the oil, onions and pepper, and cook, stirring occasionally, for 5 minutes. 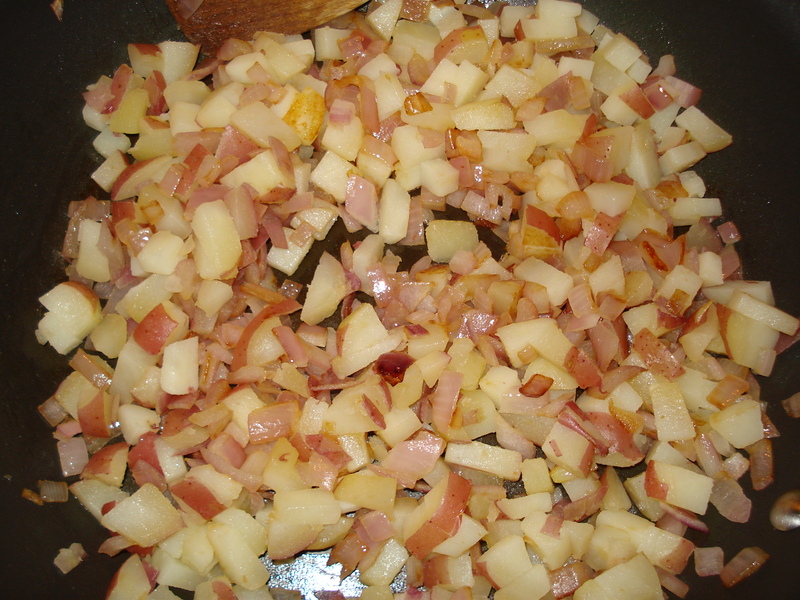 Add the garlic, tomatoes, gingerroot, cumin seeds, Garam Masala, lemon pepper, and dried red pepper flakes, if desired, and simmer the mixture, stirring occasionally, for 10 minutes. New Product Find: Food Should Taste Good Chips! Recently, I was contacted by the wonderful team at Food Should Taste Good – asking if I’d try their chips and write up a review. After checking out their website and reading about their company – I was intrigued, and agreed to try a sampling of 5 flavors (they have 11 total): Cheddar, Blue Corn, Sweet Potato, Chocolate, and Multi Grain. I wasn’t quite sure what to expect (especially from the Chocolate flavored chip! 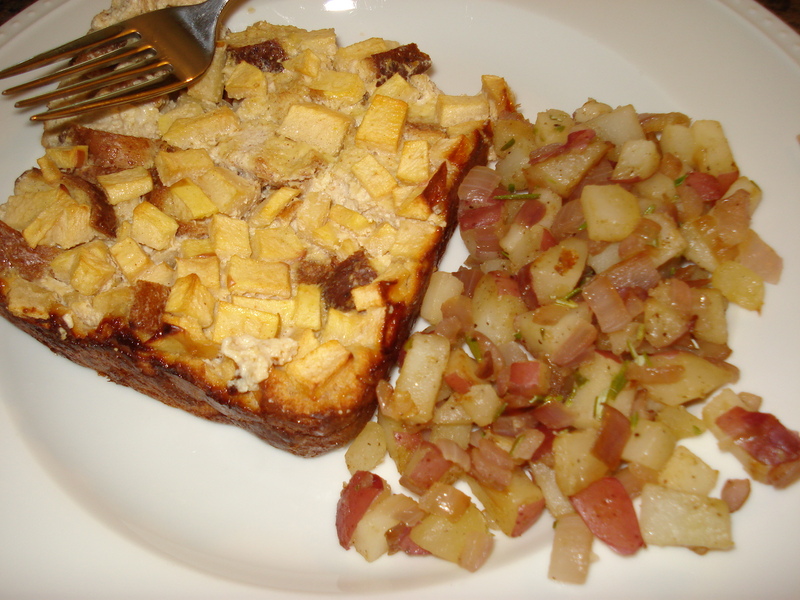 ), but I have to say – after me and my husband tried the chips, we were both very impressed. The chips really live up to the company’s motto: they all taste really GOOD 🙂 And the best part about them – they are super healthy! I’m always on the lookout for healthy product finds, and these chips are probably the healthiest chips I’ve ever come across! The other great thing about these chips is you can pronounce ALL the ingredients. Each ingredient list is pretty short too – and they use great power-foods like quinoa, flax seeds, stone ground corn, high oleic sunflower oil, etc. Their chips are gluten-free, kosher, lactose free, trans fat free, low in sodium, cholesterol free, not genetically modified, contain no MSG, and have no preservatives! You’d think – with a list like that, that the chips would end up tasting like cardboard. Trust me – that is NOT the case. They are super crispy, have a wonderful nutty flavor, and for the varieties like Chocolate or Sweet Potato – the chips contain a nice subtle essence of those ingredients – enough to taste, but not too much that it overpowers the flavor. Food Should Taste Good has also come up with a bunch of accompaniments to their flavor varieties on their website, from Artichoke Spinach Dip with Multigrain, to a Fresh Fruit Salsa with Sweet Potato. Out of the flavors they sent me, I have to say the Cheddar and Multi Grain are my favorites – but I haven’t tried all of them so there could be even more amazing ones out there! I really commend this company for helping to promote healthy foods but in a very tasty, flavorful way. 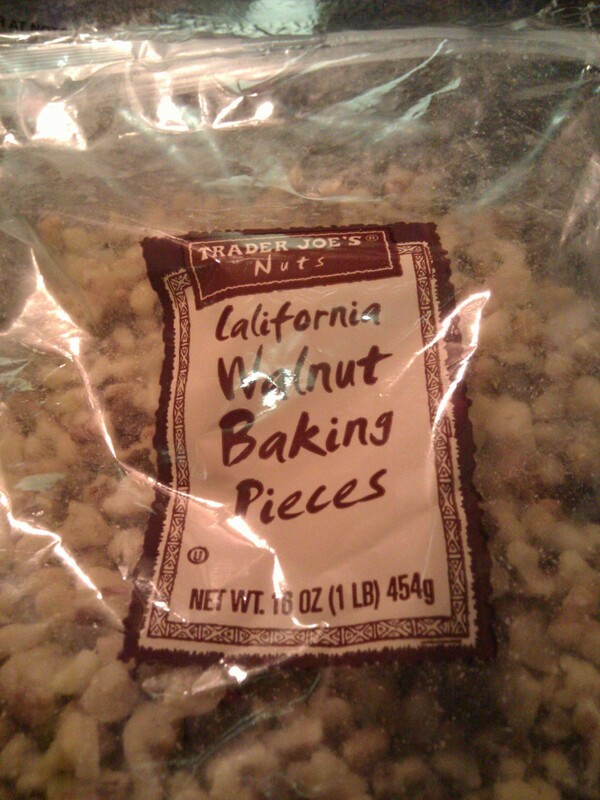 My husband (who is very particular about what chips he likes) – loved these as well – so these aren’t just for the health nuts out there (like me 🙂 ). 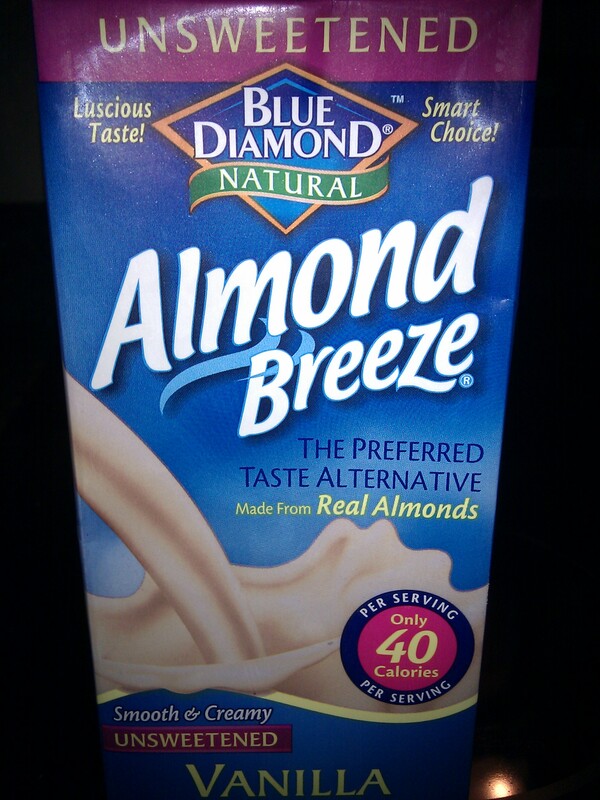 If these are available at your local grocery store, I’d definitely recommend checking them out! Thanks Food Should Taste Good – great job on making an amazing product! 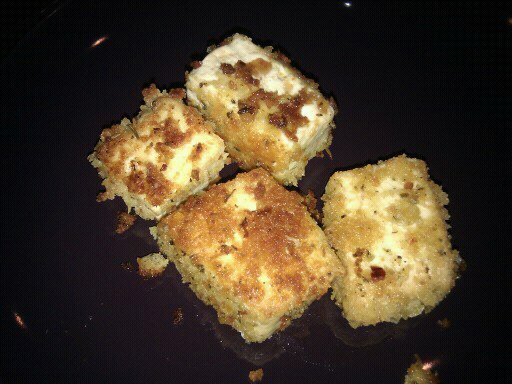 Farmer’s Market Salad and Parmesan Crusted Tofu! 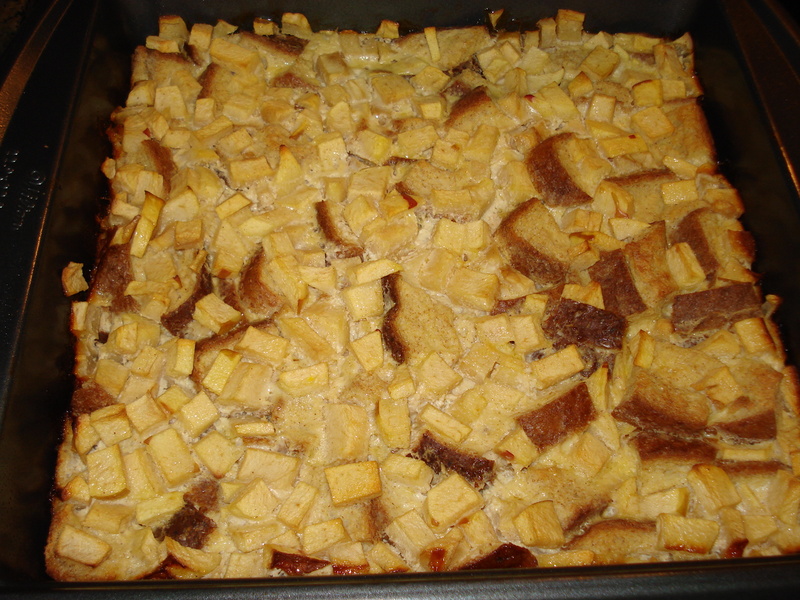 San Diego Trip Part 2 – more yummy food from our wonderful friend! One thing me and our friend share is a love for Farmer’s Markets – and San Diego has AMAZING farmer’s markets in most of their major towns. One of my favorite things to do on a Sunday morning is take a trip to the Farmer’s Market, sample all the great fruits, veggies and prepared foods from fresh ingredients and buy a bunch of stuff to use in that night’s meal. So, for dinner, she made a Farmer’s Market Salad (which is basically a compilation of a bunch of different veggies from the Farmer’s Market), and Parmesan Crusted Tofu – which was amazing and I’m definitely going to re-create that at home sometime soon! This makes for a very balanced, healthy meal – the veggies provide tons of fiber and great antioxidants; and the tofu is a wonderful source of protein. 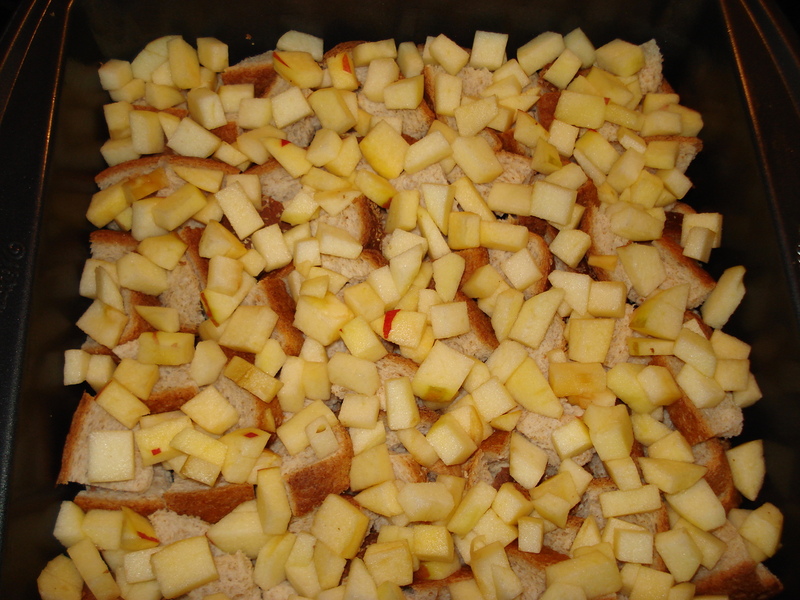 The recipes are below – enjoy! 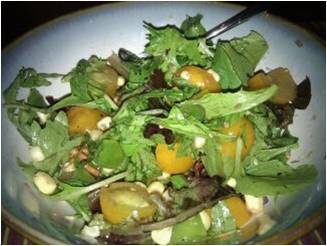 Super easy: Mix all the veggies together, and dress with the dressing! In order to make the dressing you can basically adjust the oil/vinegar combination to your tastes – depending on what you like. So you could go 50-50, 70-30, etc. Play around with it and figure out the best combination for you! I would suggest no more than 1 Tbsp olive oil because those calories do add up (1 Tbsp has about 100-120 calories). Heat olive oil in a wok or large pan over medium-high heat – make sure the oil is hot before you start cooking the tofu! 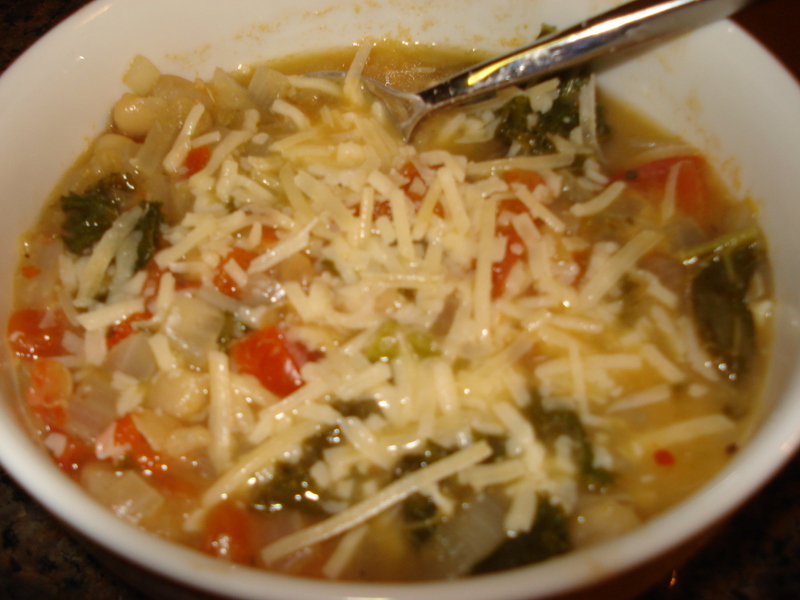 White Bean and Kale Soup with Parmesan Balsamic Bruschetta! A few weekends ago, we visited one of our good friends who lives in San Diego (which, if you’ve never been there – is one of the most beautiful, peaceful places to visit in California!). The first night we were there, she made an amazing soup based off this recipe from AllRecipes.com. My husband and I both loved it – so I decided to try and recreate it tonight, with a few twists and additions of my own 🙂 It was actually very easy to make – didn’t take more than 40 minutes (and then the soup just has to simmer for a while for the flavors to combine). All in all, a great, light summer supper! In a large pot, heat olive oil over medium heat. 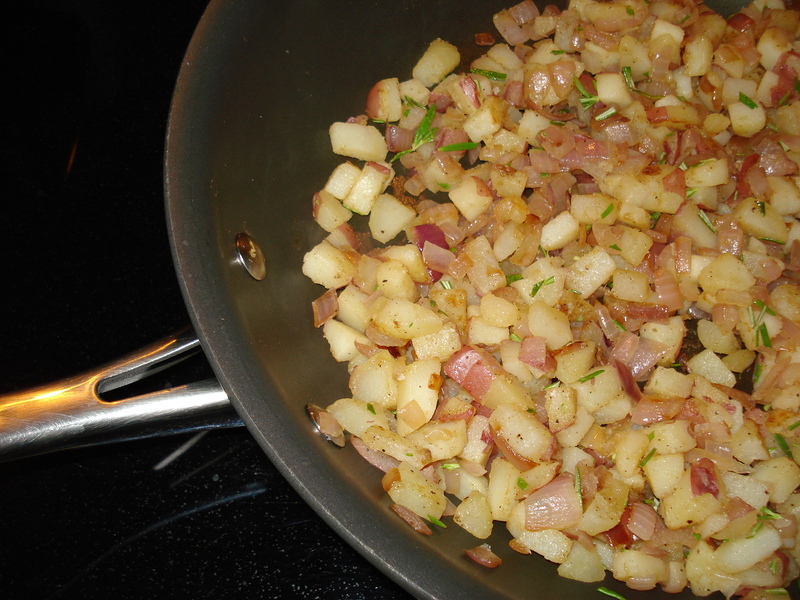 Add garlic and onion; saute until soft. In a blender or food processor, mix the remaining beans and broth until smooth (I actually just mashed the beans in the broth with a potato masher and it worked great). 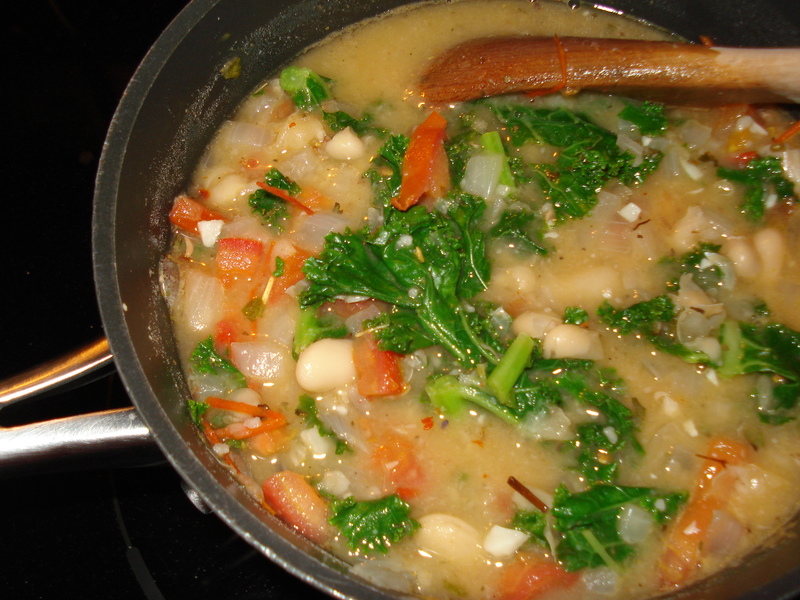 Stir into soup to thicken. Simmer 15 minutes. 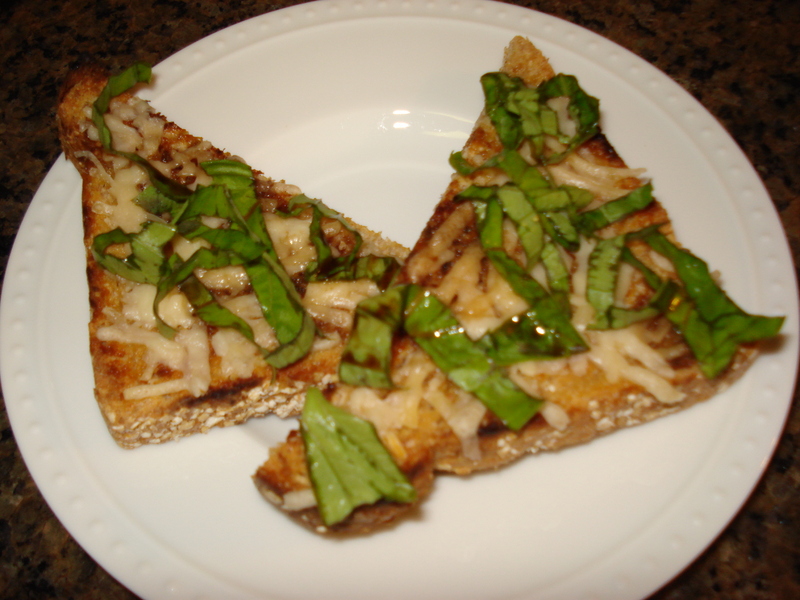 Toast the bread on a grill or in a toaster oven until lightly browned and crispy on the surface. Brush with olive oil and top with 1-2 Tbsp parmesan cheese. Broil at 350 degrees until cheese has melted.